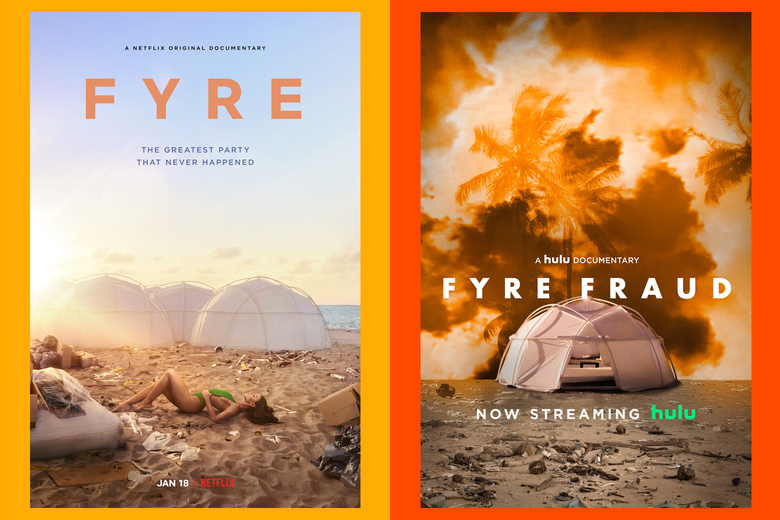 If you aren’t familiar with the recent documentary on Netflix about the FYRE festival, I’ll give you a quick summary. 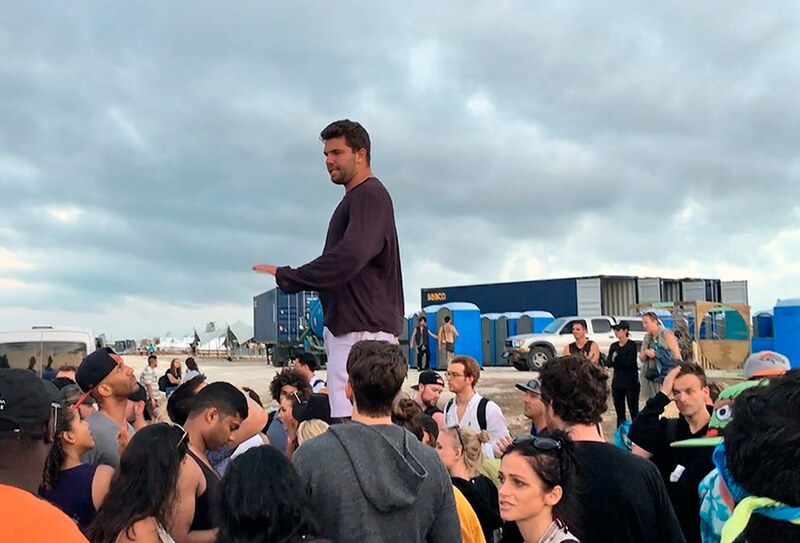 American entrepreneur Billy McFarland partnered with Ja Rule and a bunch of other venture capitalists to create a music festival in the Bahamas on an island that used to be owned by Pablo Escobar. Billy McFarland and Ja Rule partnered with multiple funders and digital marketing agencies, including FuckJerry’s “Jerry Media” to create an amazing and viral campaign. Billy took some of the internets top Instagram models down to an island in the Bahamas with Ja Rule and their videographers to create a launch campaign like never seen before. They also partnered and paid Instagram celebrities to post their launch campaign on Instagram. (Lot’s of money). This included the likes of Kylie Jenner and others. They made a website and sold tickets to the upcoming musical festival as a Yaht Party + amazing venue on an island that used to be owned by Pablo Escobar. Billy claimed he purchased the island and owned it. (This was a lie). The purpose of their festival was to cross-promote and launch their new FYRE app that would bridge the gap between general consumers and the ability to book popular artists such as Ja Rule for thousands of dollars to attend events like weddings and their children’s birthday parties. As soon as media went out utilizing Pablo Escobar’s name the actual island owner pulled away and gave Billy and team the boot. They couldn’t use the Island anymore. They found a new location and cropped it out in videos and images to make it look like a remote island. People starting purchasing tickets to attend the festival costing thousands upon thousands of dollars. They claimed they booked multiple headlining musical acts such as Blink 182. They kept running out of money and accommodations. They built an emergency evacuation looking camp with tents. The internet started catching on that this was a fraudulent event and people in the Bahamas were leaking information. All of the headlining acts pulled out because they weren’t paid. None of the local workers got paid. 1/3rd of the attendees still show up, their flights were horrible and they quickly realized it was a fraud. Billy ended up getting sued and serving jail time for this event PLUS the fact he started fraudulently targeting ticket purchases with emails telling them they could purchase tickets to things like the Grammy’s when it was clearly phishing and fraud. Billy never paid any of his staff for the work they did (including his own marketing and development firm who had been working on the app and campaigns for over a year without knowing anything he was doing on the down-low). Watch the documentary for more information. It was insane. All of that being said here’s a few key takeaways that I think are important for us as entrepreneurs and marketers. Business can be brutal. There are horrible people out there and they will exploit you. Sometimes when we talk to people about initiatives and opportunities we forget that. Use your intuition before you engage in work. If it feels off, it may be. It’s important to note there are AMAZING people out there as well! Good hearted, great people. Don’t be too pessimistic! Do research on who you are partnering with. It’s critical you understand their history, past projects and really have a good sense of who they are. Often BIG doesn’t mean BETTER. 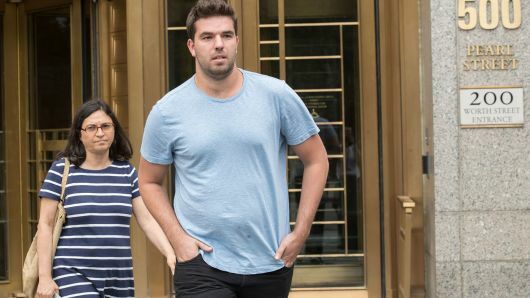 In this case, Billy McFarland was able to capitalize off of name dropping. Most of us working in the trenches of digital marketing would love to be able to work on a project that included big-time celebrities. While you are working on campaigns, it’s important to be transparent and get an understanding of the business model, so that you have an understanding of how everything is being executed operationally. All in all, as I watched the documentary I felt horrible for the Marketing Agencies involved. I don’t think that they shouldn’t be held accountable for some of their actions, and in the documentary, some of them even say that, but for the most part, their skills were exploited.